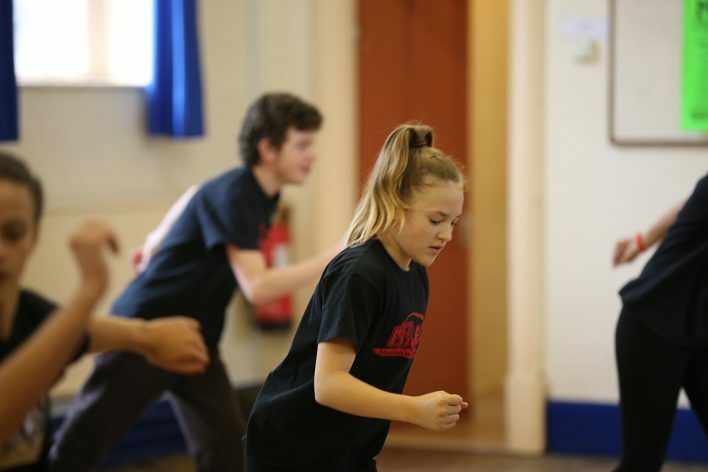 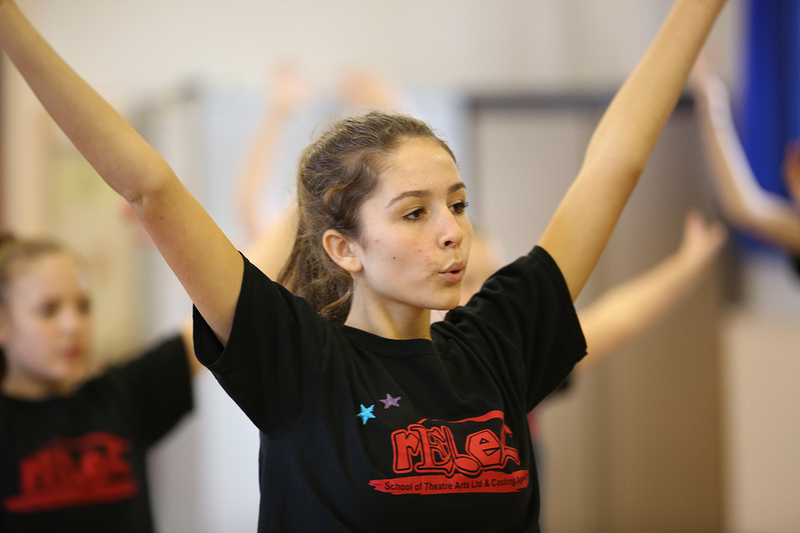 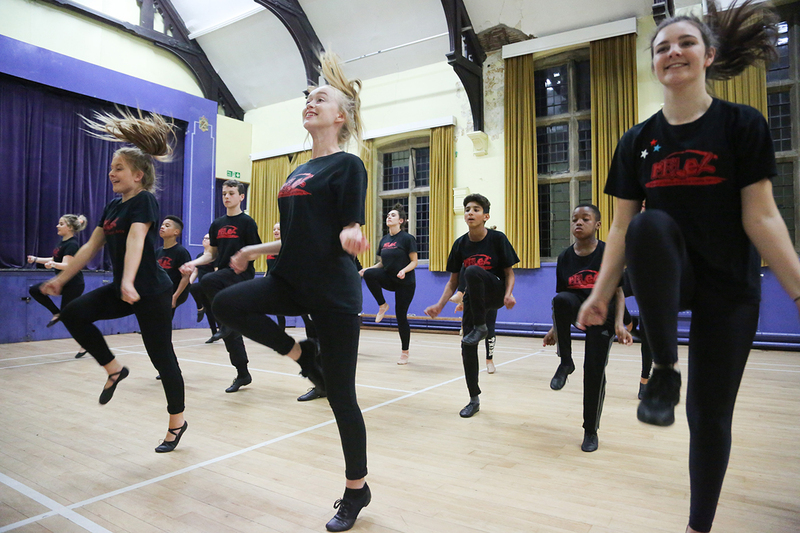 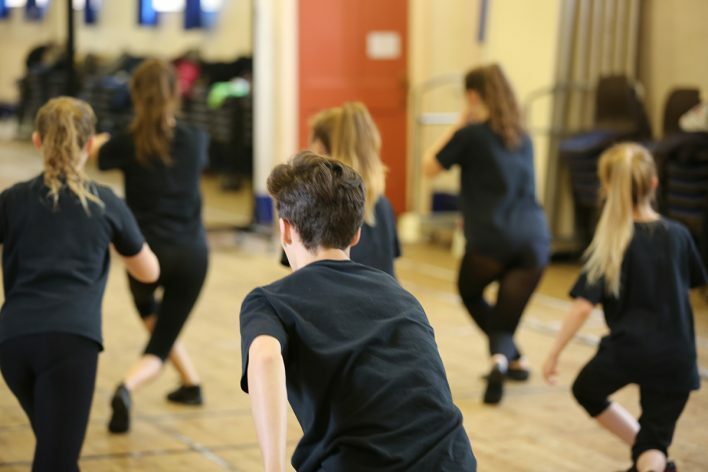 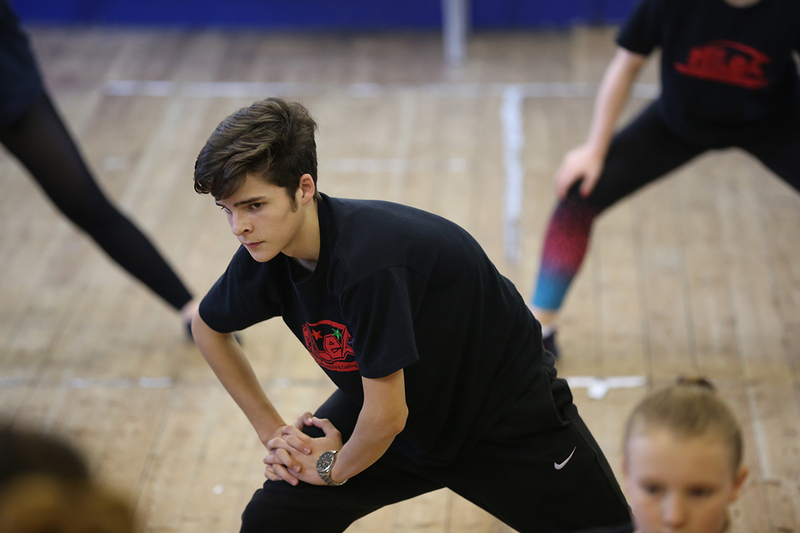 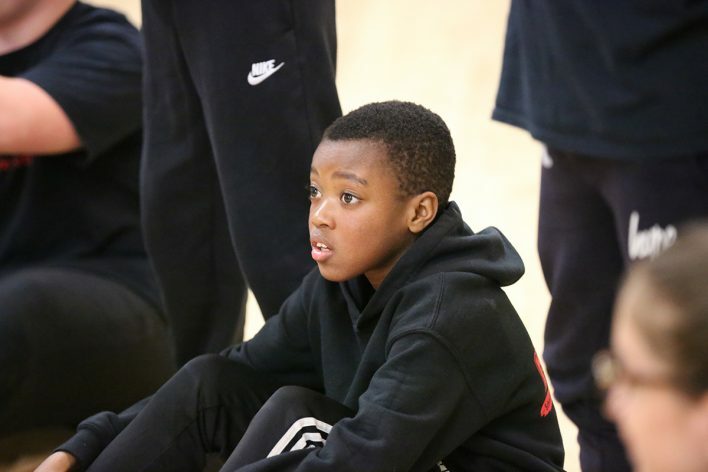 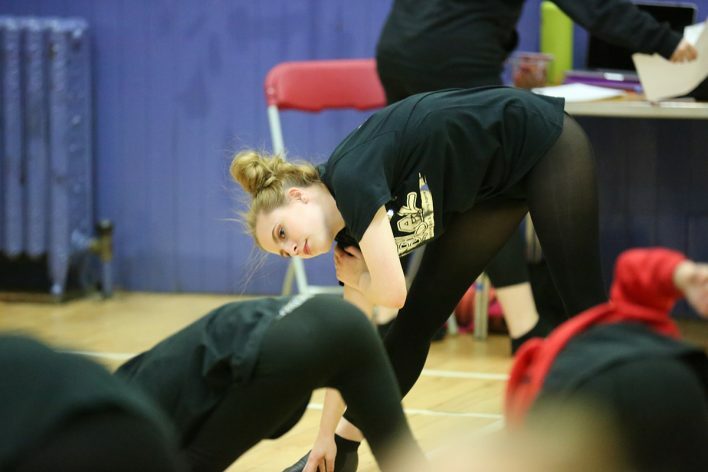 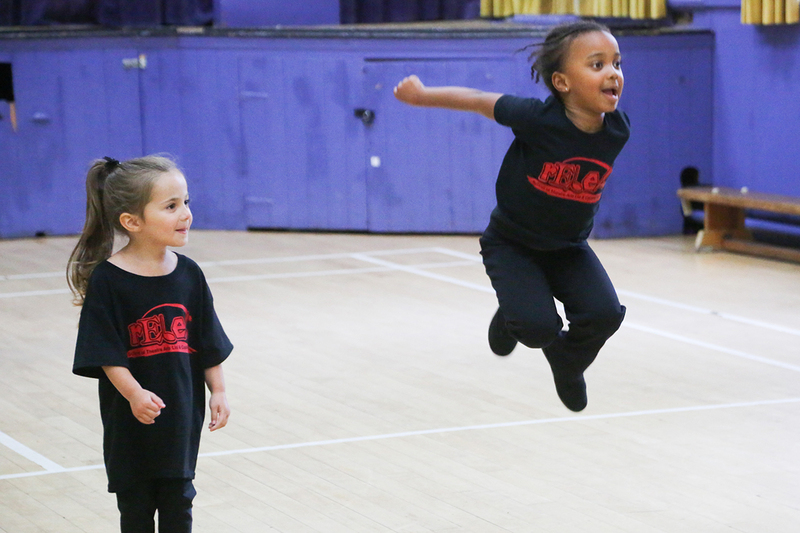 Performing Arts classes are aimed at children aged 3 – 18 and cover all styles of dance. As our approach to learning is modern and relative to todays industry, throughout the year our children will touch on the following dance styles and techniques: jazz, street, musical theatre, modern and ballet, amongst others. 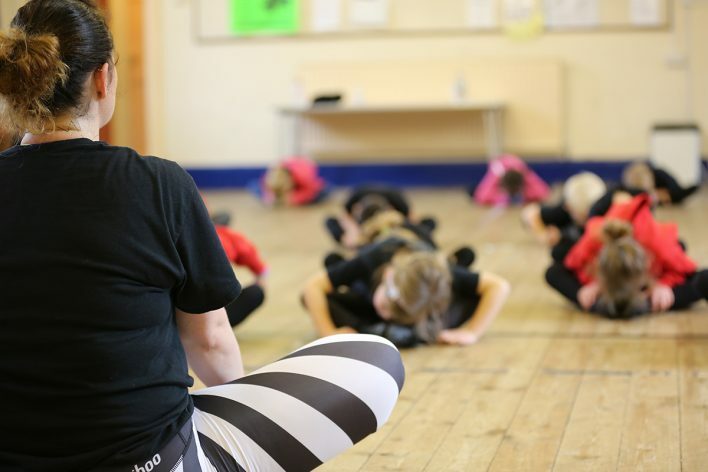 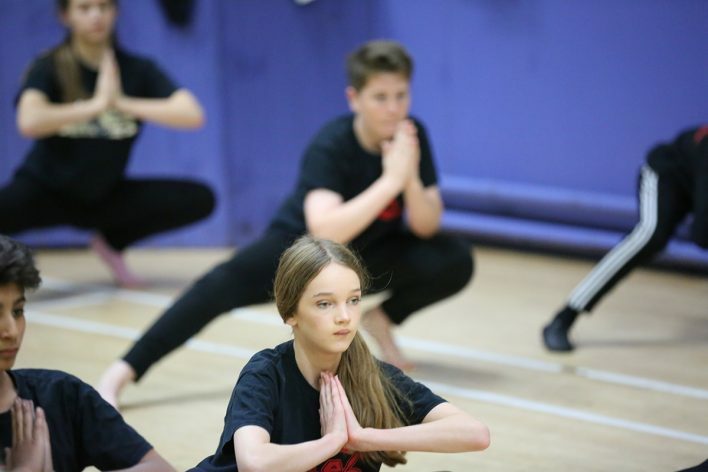 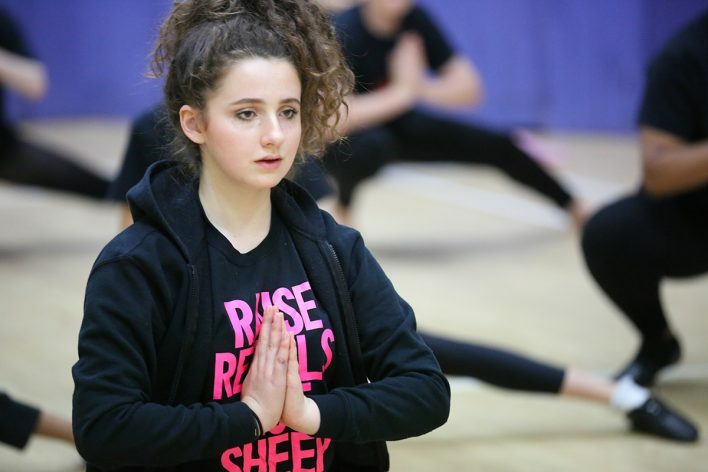 Each class has a comprehensive warm-up and technique sections to build our students stamina, flexibility and dance skills. 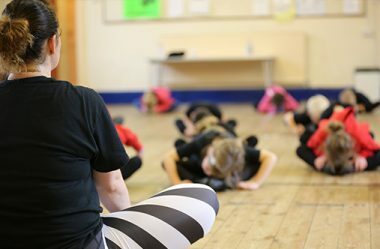 At any one time, students are likely to be working on two or three different dances in contrasting styles to keep the class fresh and fun and to focus the mind on different techniques within the same class hour. 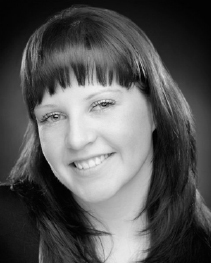 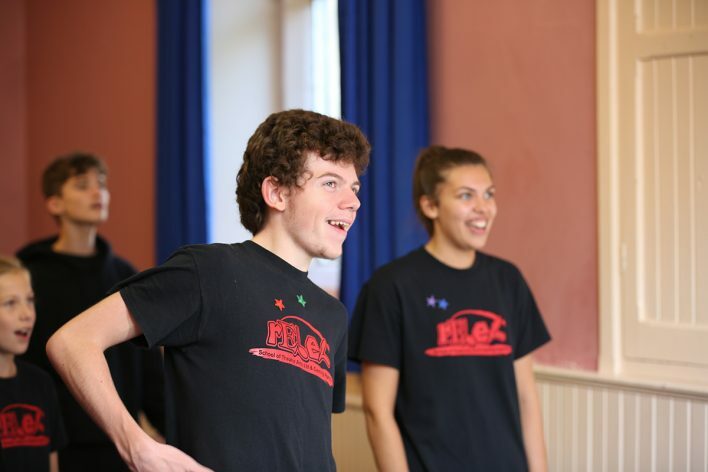 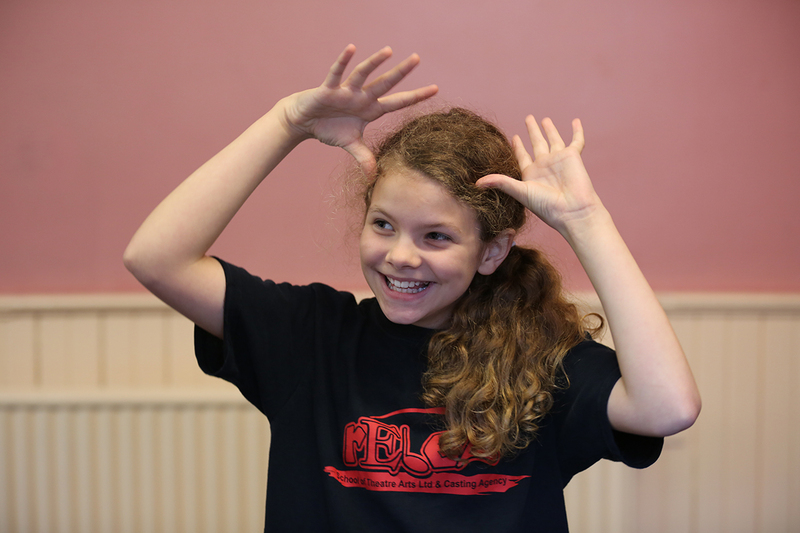 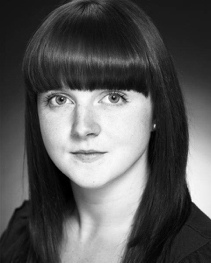 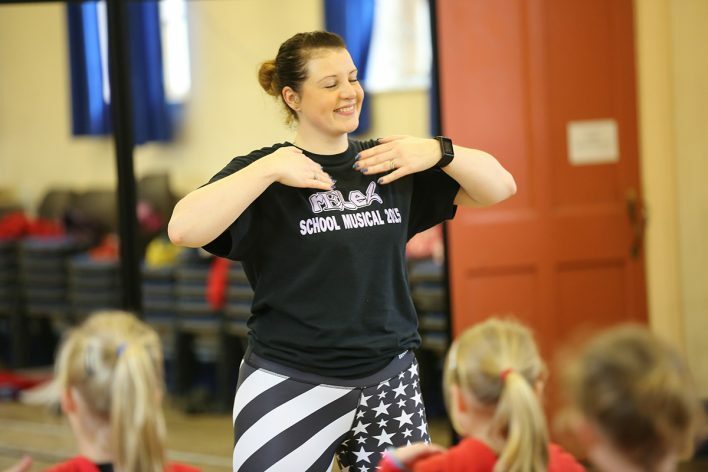 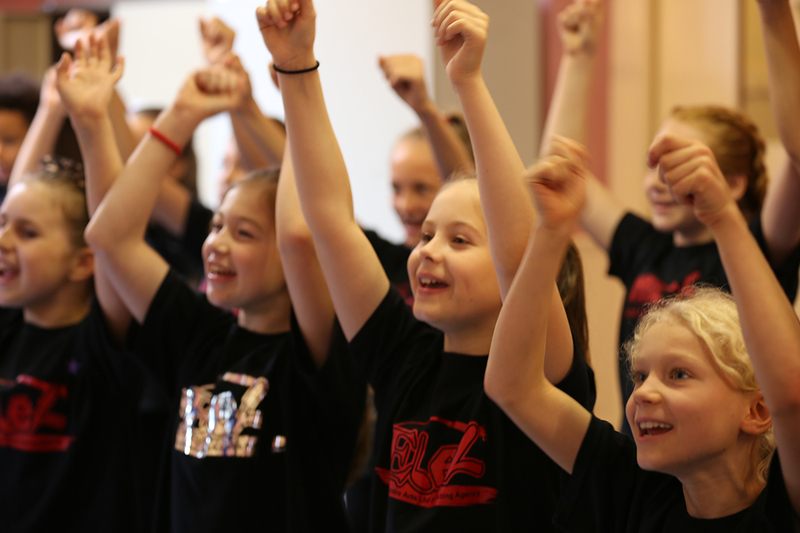 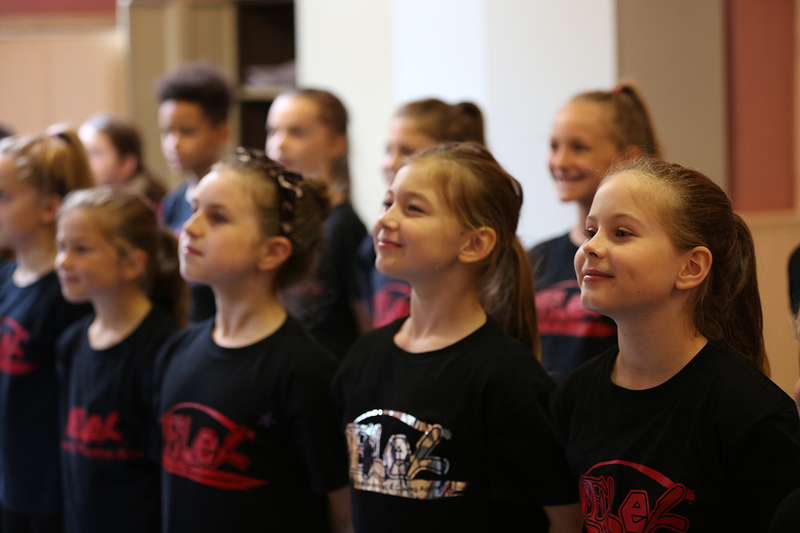 An element of singing is sometimes introduced in these classes, especially if a particular lesson is geared towards the musical theatre genre or we are working towards our Christmas pantomime or biyearly show. We like to see expression through the body and we often find children who are shy or not overly verbal really benefit from performing arts class, where they can express through movement rather than words…and of course, as with all our classes, we keep the class lighthearted and fun enabling us to bring out every childs confidence in dance!